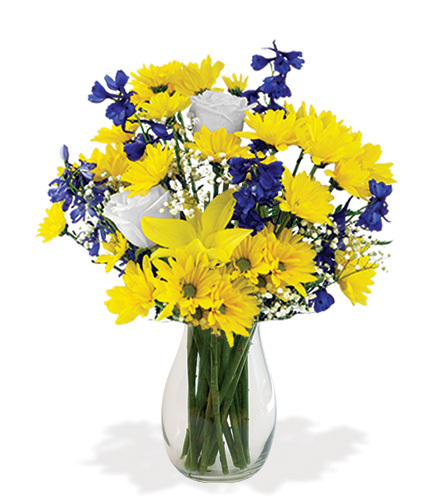 Hanukkah begins on Sunday, December 2nd this year. 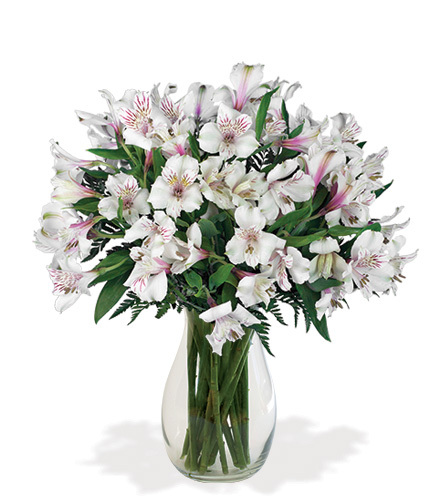 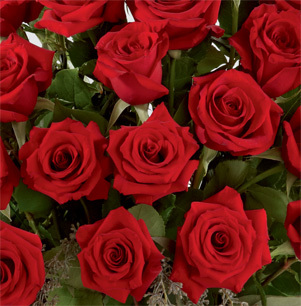 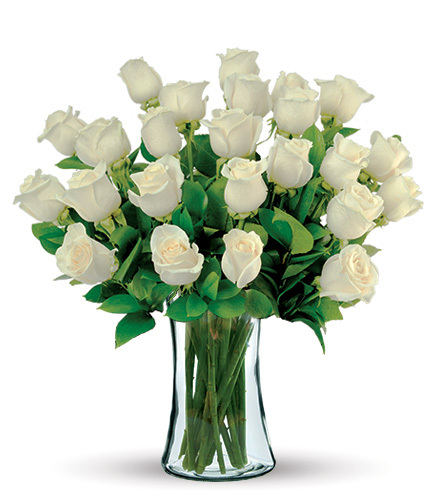 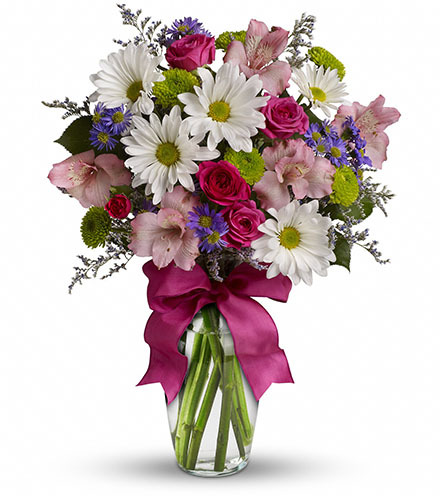 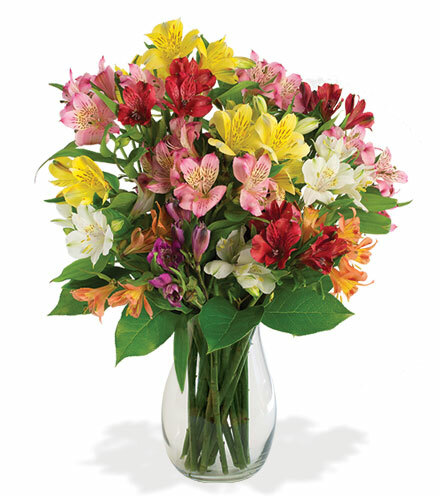 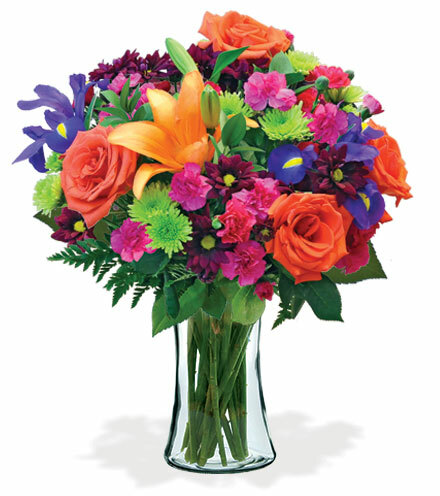 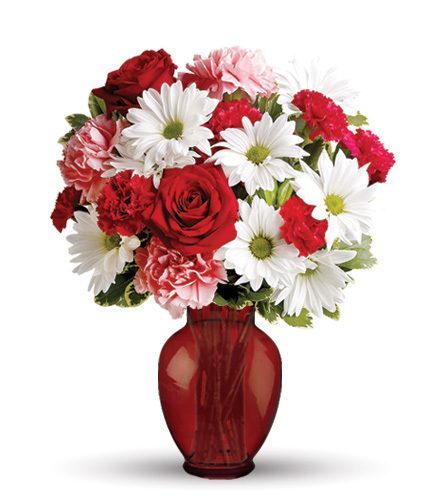 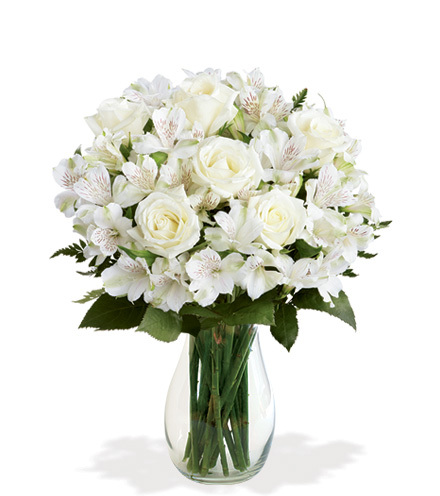 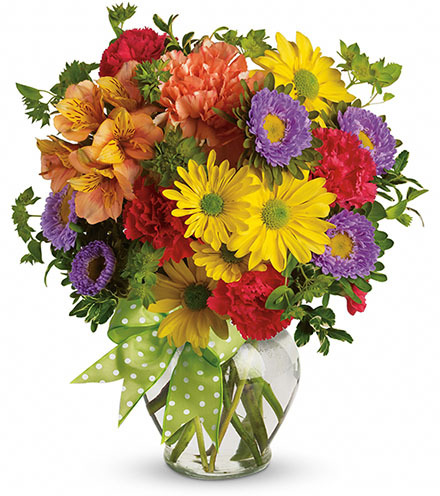 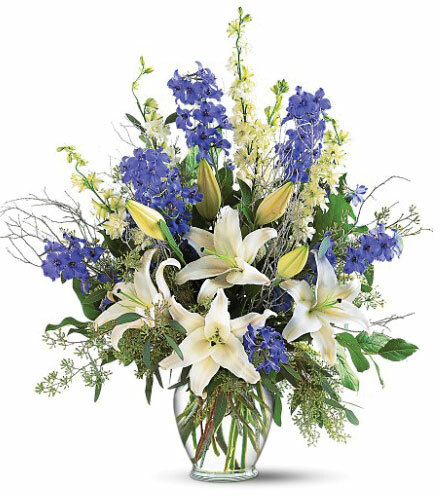 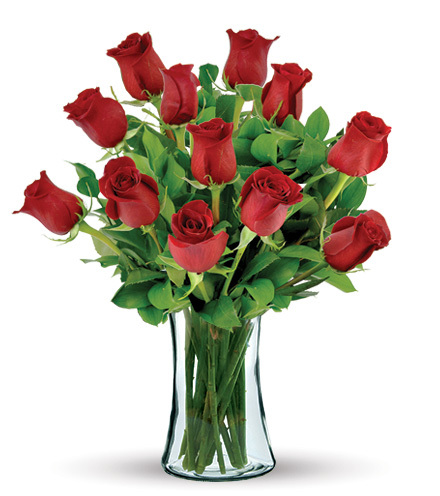 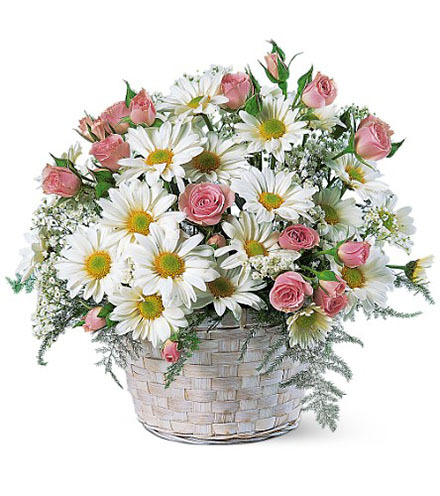 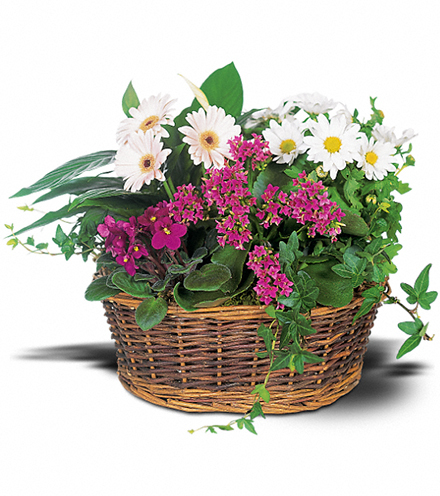 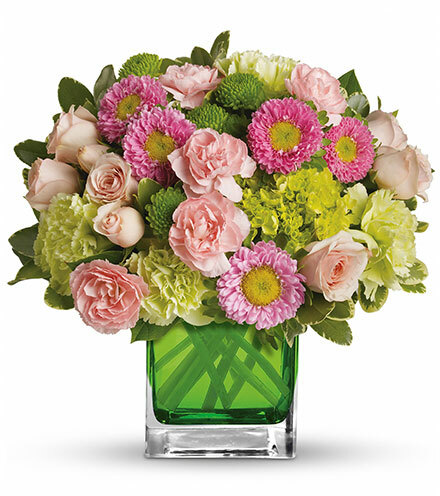 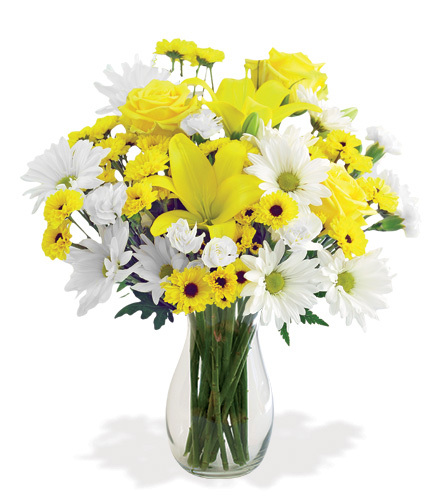 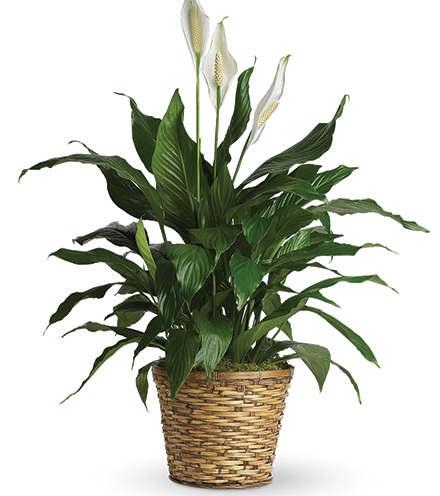 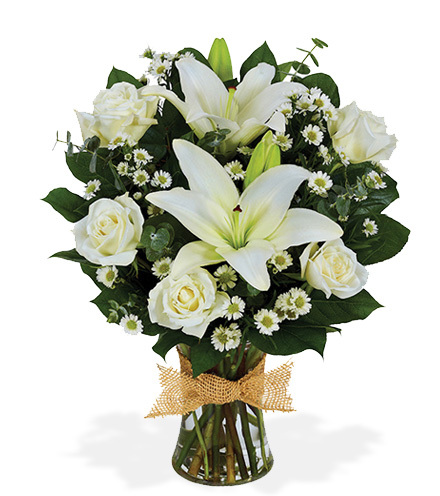 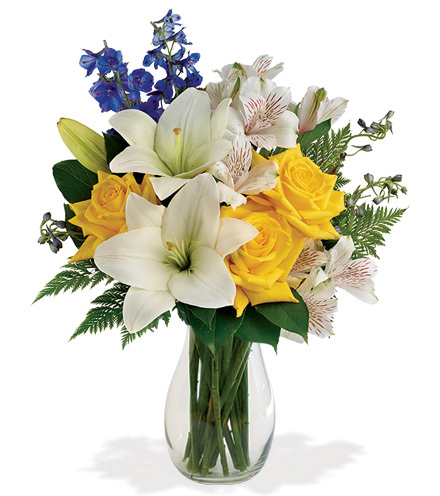 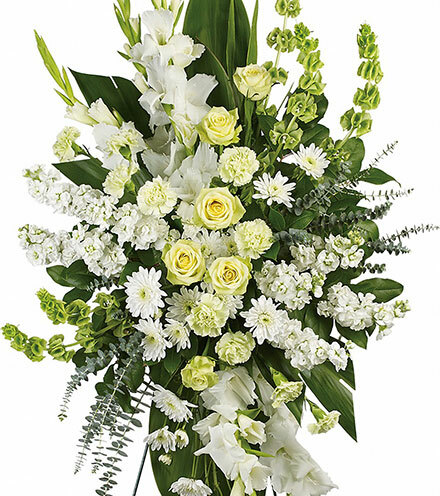 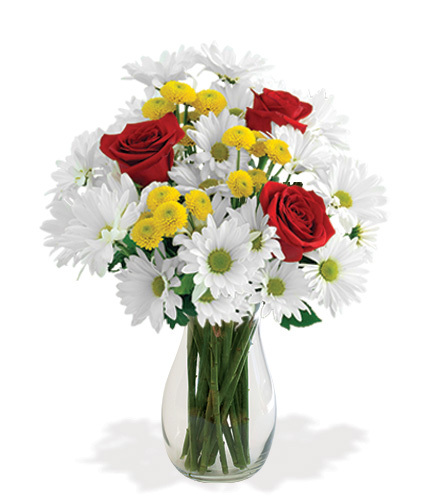 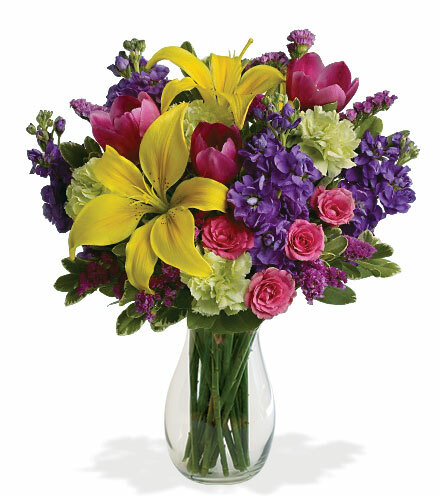 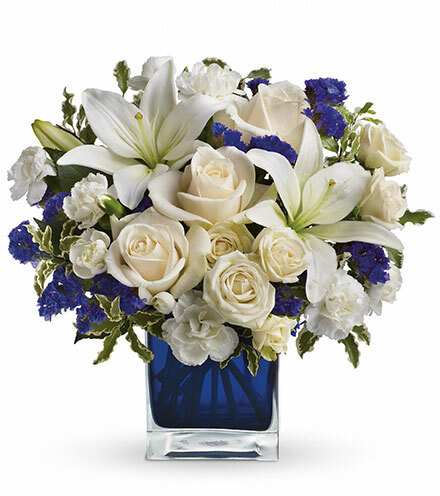 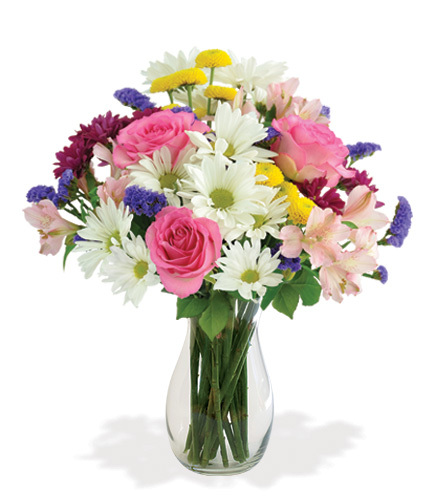 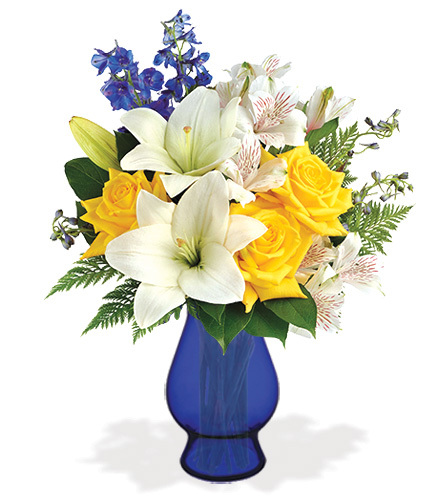 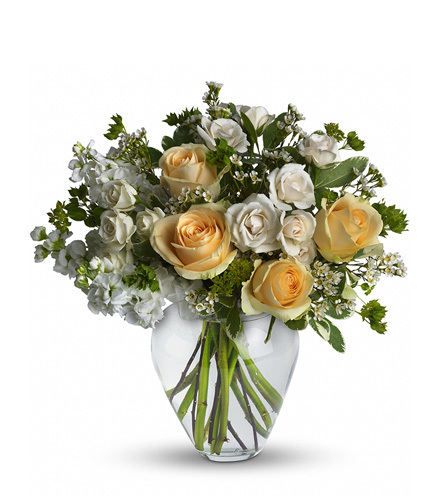 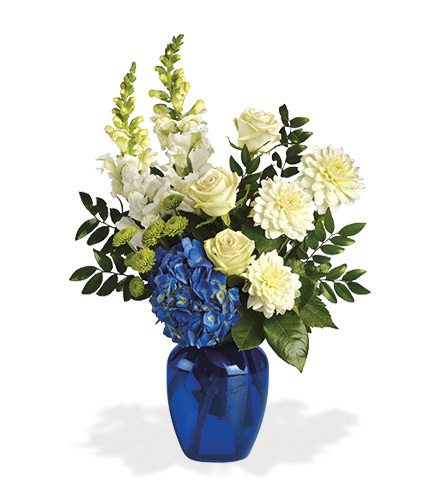 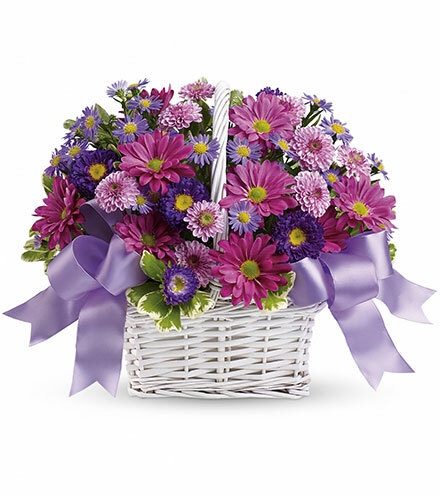 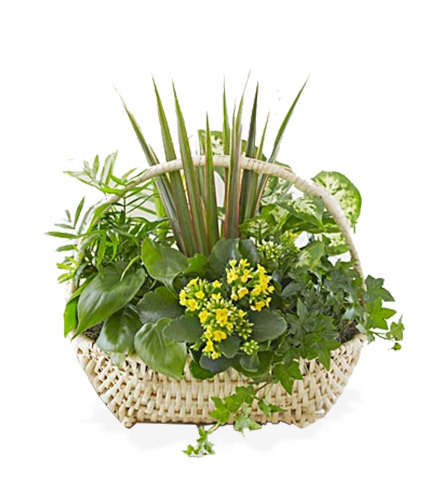 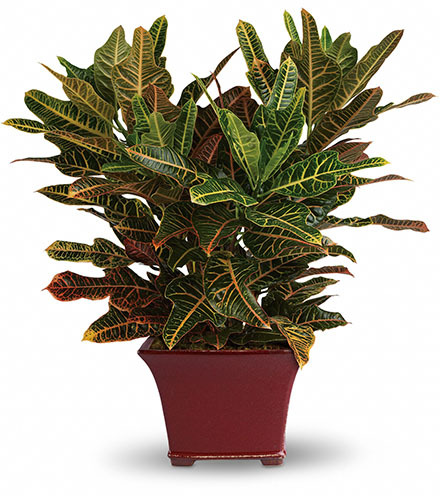 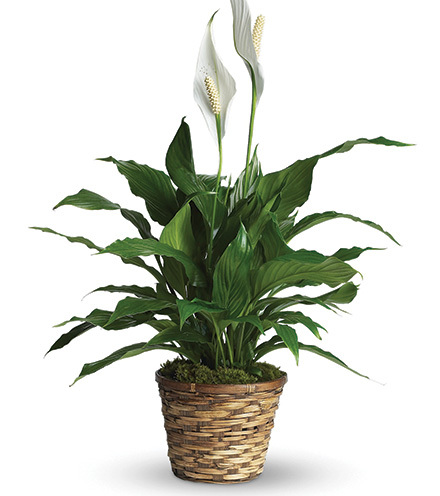 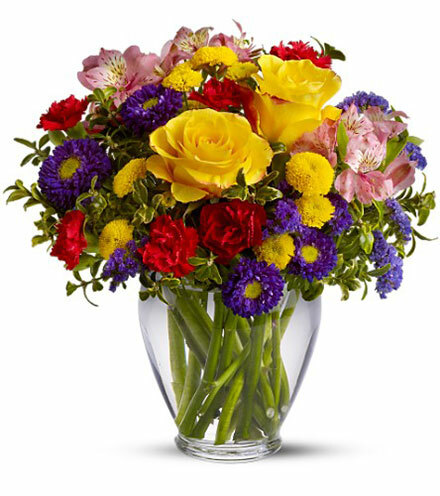 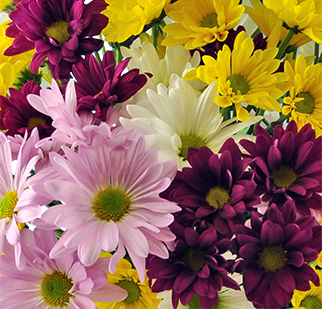 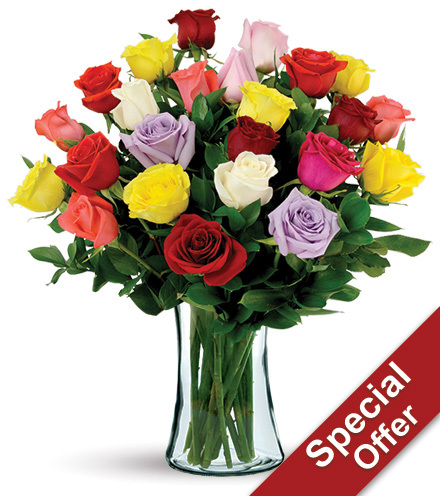 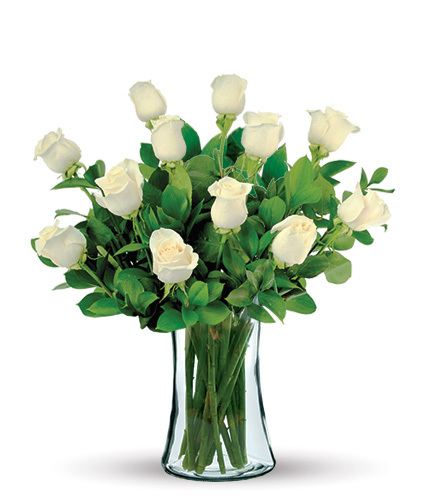 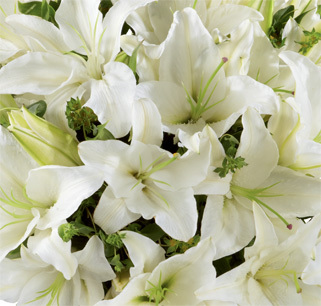 Celebrate with an elegant Blooms Today arrangement, centerpiece or plant! 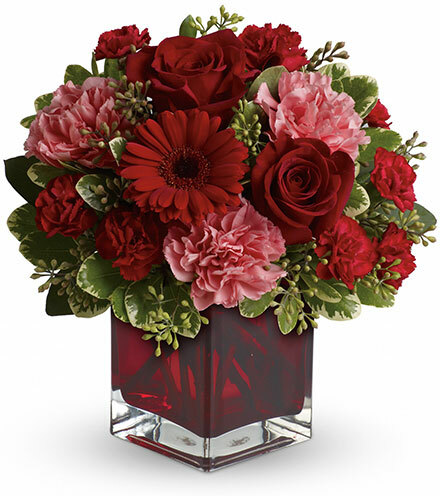 Send as a gift to a friend or a relative, or select one to be the perfect accompaniment to your seasonal decor. 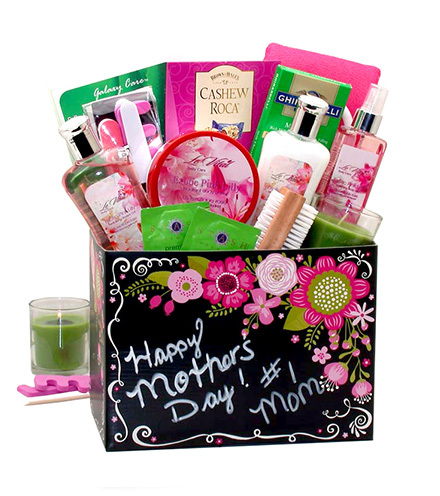 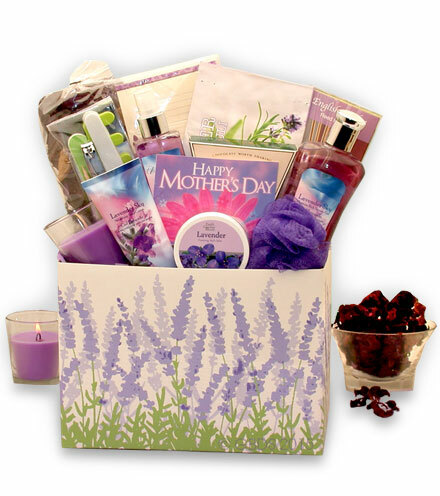 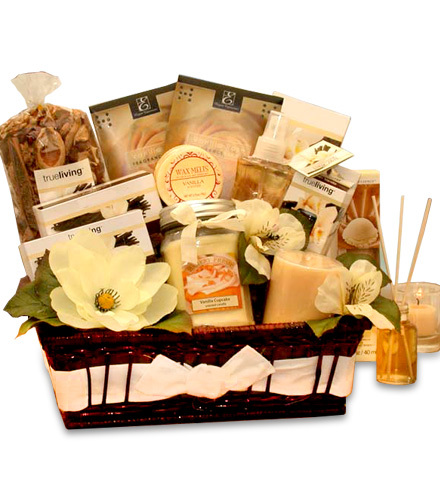 Our collection will surly make any recipient feel special during the Festival of Lights!